The NBA Season has been in the books for well over a week now and in case you are finding yourself going through basketball withdrawal then take heart. The WNBA is an exciting brand of basketball that offers the same action as that of their big brother in the NBA. Now you may not know the players in the WNBA like you do in the NBA but that doesn’t matter, what matters is the action and it’s basketball action. These women are good and there are some high scoring games as well as some great defensive efforts. This is the time of year when we are all searching for something, anything. Baseball is baseball and it is always there for the taking if need be but it’s slow, it’s unpredictable and well let’s face it; it’s just not the same action as what basketball offers. The online bookie services run their business with the WNBA in pretty much the same fashion as the NBA. The betting is the same, the wagering menu is close to the same, the totals are offered just the same and the moneyline and spreads work the same way as in the NBA. The big difference when it comes to betting the two leagues is the WNBA is a much smaller league. There are twelve teams in the WNBA and this is a good thing. Less is more in this case. With only twelve teams the ability to handicap is much better. If you are looking for some great wagering action and want to have just as much fun when betting the NBA, then you must give the WNBA a betting chance. Betting the WNBA is not as tricky as the NBA. Covering the spreads in the NBA can be a battle and you most definitely need to be a fairly good handicapper if you expect to have any level of success. With only 12 teams, diagnosing who the teams to beat are, is a much easier task. If you find yourself wanting to bet and you find an interest in the sport but you simply don’t have time to read up on it, get familiar with it and know the trends and what the state of the WNBA really is, then a great handicapping service is for you. Number one, they are free, number two, they offer a great service and they offer free picks. Why not take them? Value betting the WNBA is something that is easier than in the NBA simply because the streaks are long and teams cover the spread. In the NBA the underdogs can win at any time and the real season starts in May. The playoffs are everything and although they are important in the WNBA; the regular season is taken just as seriously. 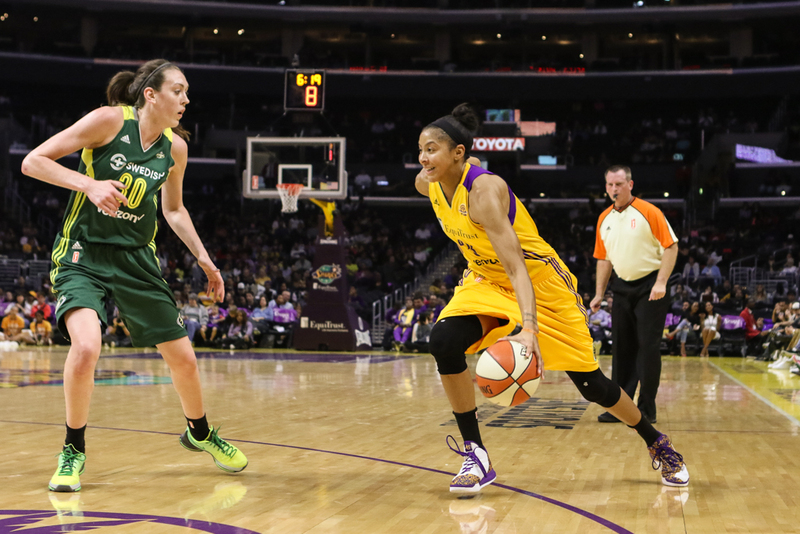 The Los Angeles Sparks tend to get big wins and they are on a roll. They are a great value both at home and on the road. They also score a ton of point be sure to check your sportsbook for great totals lines, and again; do your homework. There are more than a few teams that are most definitely worth your time such as the Phoenix Mercury and the Seattle Storm. The beauty of twelve teams, you can bet against the rest of the pack and count on winning! Check it out, have fun and win some extra money. 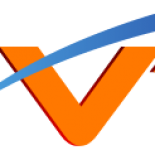 This entry was posted on June 20, 2018 by TonyK in NBA Basketball and tagged Hoops, Sports betting, VegasTopDogs, WNBA.